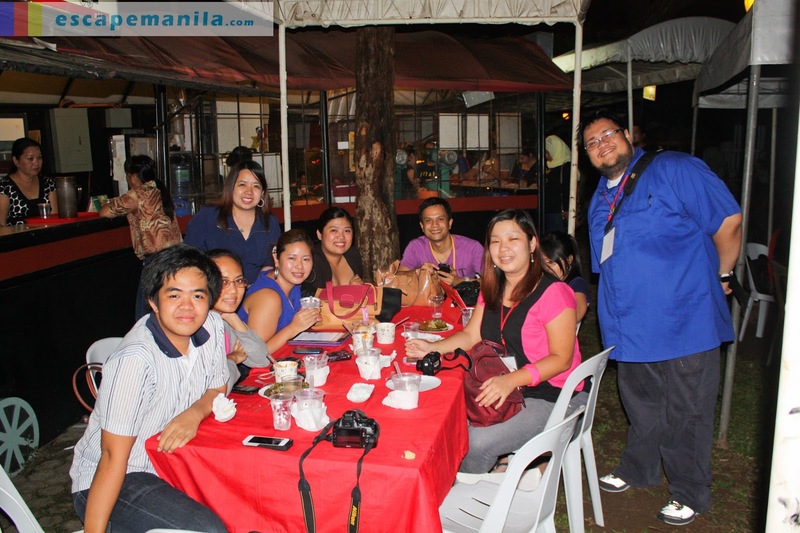 The last stop of DFAT 2013 was at Aling Foping’s Halo-Halo Atbp. We ended the night with Davao’s famed halo-halo. 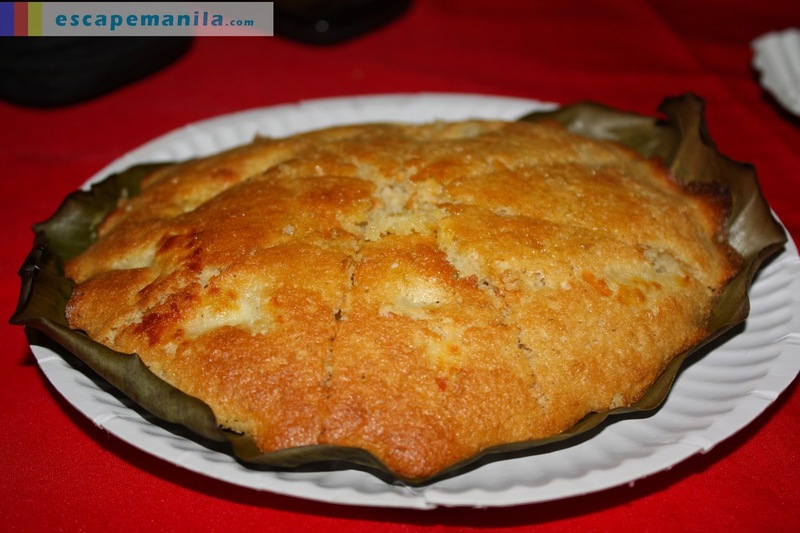 Not only that, we also tasted Aling Foping’s bibingka and chili con carne which were actually featured in one of Kris TV’s Davao episodes. What I really like about Aling Foping’s halo-halo is I get a chance to choose which ingredients I want for my halo-halo. 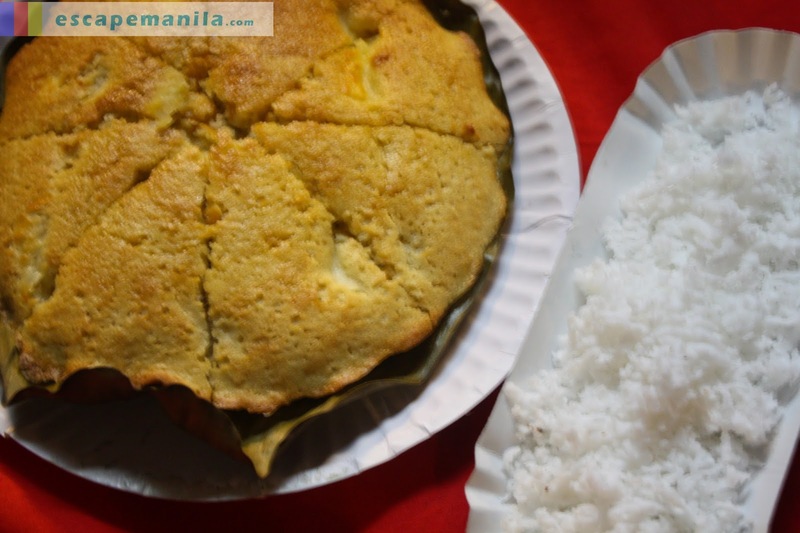 Of course, I have chosen my favorites – leche flan, langka, saba, ube, red mongo and macapuno. 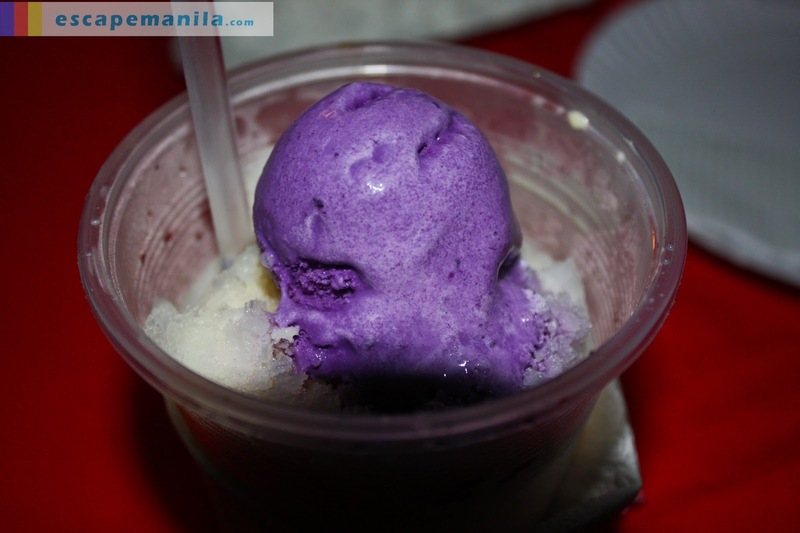 If you want to taste Aling Foping’s halo-halo just drop by at their stall inside the Matina Town Square (MTS) Compound.